Last year I waxed I geeked out about Canadian singer-songwriter Mo Kenney's debut album. This time around, Kenney's given us even more music to adore. Kenney's performance is no less arresting, a powerful mix of smug self-satisfaction and seething self-hatred. Even Kenney's gentler songs, like "Dancing," aren't quite as simple as it seems like it should at first glance. 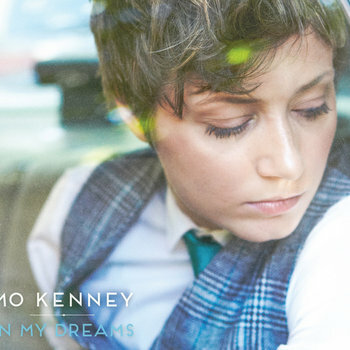 In this album, Kenney pushes herself away from intelligent pop and folk songs to something much more emotionally and musically complex, much like another Canadian singer-songwriter who looks sharp in a tie and vest (that Google image search did not make me sad). There's no question, though, that Kenney stands on her own as an important new voice. I eagerly await her first trip south of the border.